I Trapped the Devil Archives - Horror News Network - The Horror News You Need! The holidays are the perfect time to spread joy, be merry and…capture the devil? 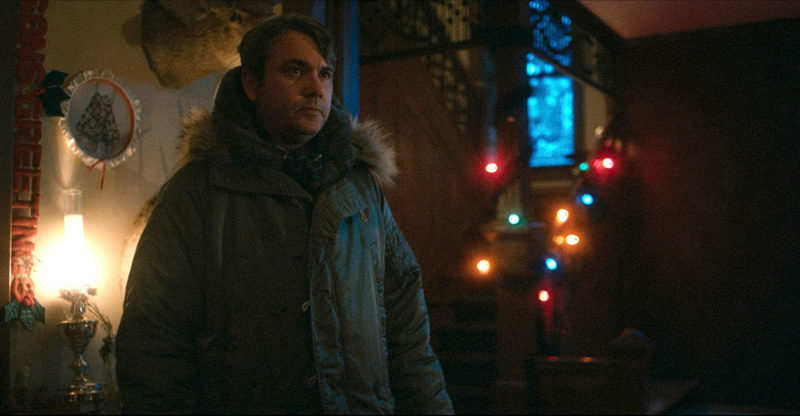 According to Deadline, IFC Midnight has nabbed the rights to Josh Lobo’s Christmas horror flick, I Trapped the Devil. The official synopsis for the film reads: A man descends into paranoia after trapping what he believes to be the devil in his basement, but things take a dark turn when his family unexpectedly arrive for Christmas.